Beautiful short run between two great beaches, Lots to spectate going on in the water, boats, rowing, swimming etc. Head from Repulse Bay out onto the Promenade and follow this along to Deepwater Bay, then back again. 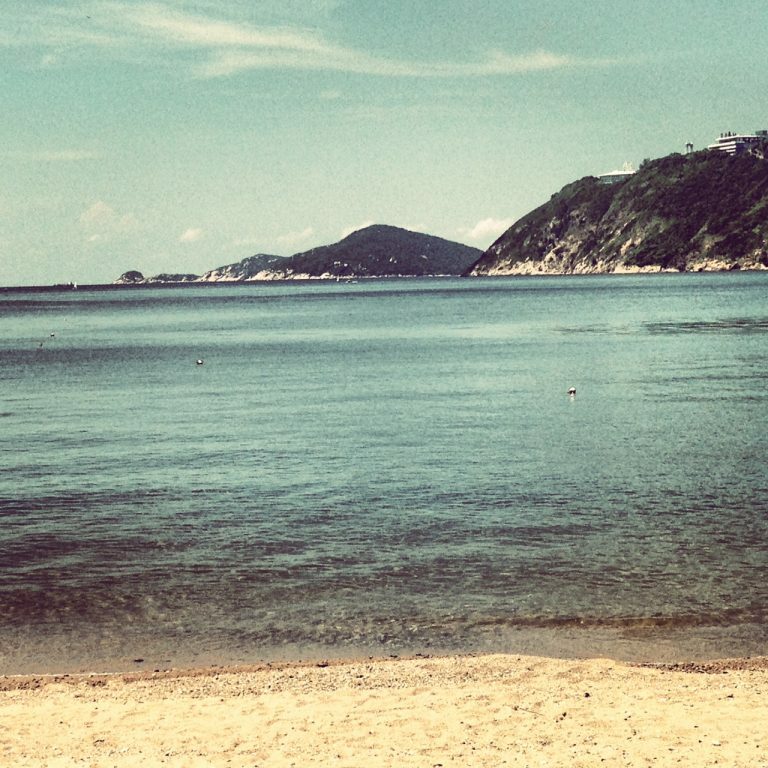 From Central Exchange Square get bus 260, 6, 6A, 6X, 66 get off at Repulse Bay Beach. When finished, from Repulse Bay Road there are plenty of mini buses or double deckers that go back to Central, Wan Chai or Causeway bay or Aberdeen.